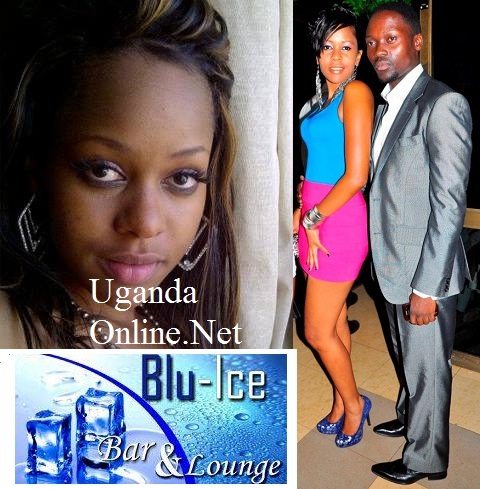 High-heeled guests at Sharon O's Blu-Ice Bar in Naalya now have a reason to smile. Female guests at the bar have been walking with difficulty because of the very many stones on the floor of the bar that opened last November. 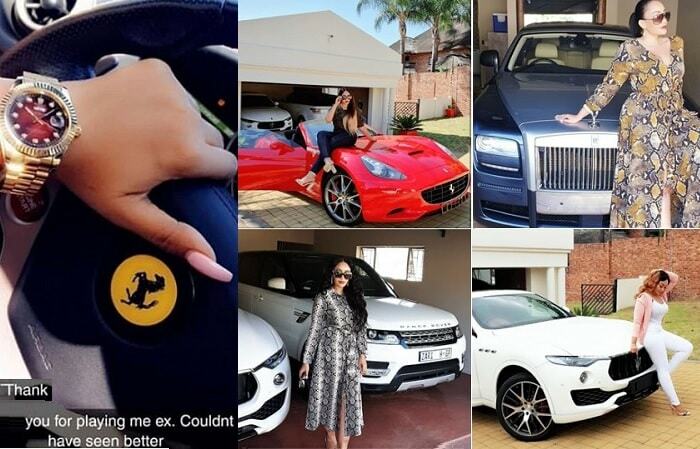 Sharon O was pretty much aware of that and has been working round the clock to have that sorted, but, she was also in a hurry to launch before the festive season. "My baby is growing. Thank you so much for the support. Your comfort is our first priority. Blu-Ice bar floor is under construction, shout out to my gals, I know how destructive it has been." 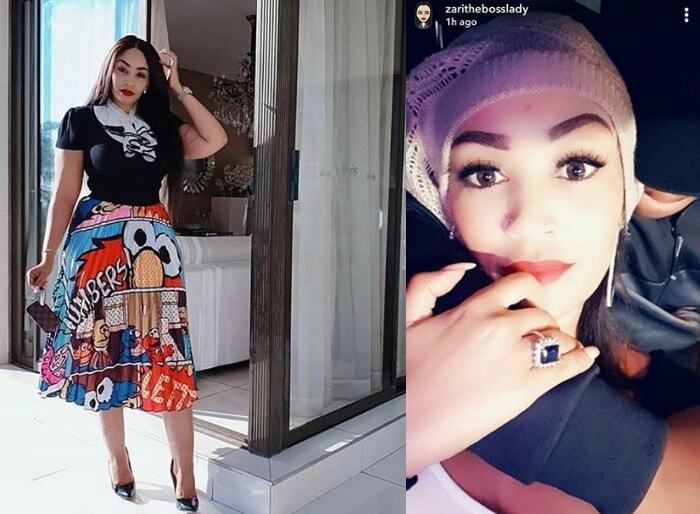 Some of the lady customers had gotten into a habit of moving with spare shoes that they could use while at the bar or some had just stopped wearing heels at all if they were to go to Blu-Ice Bar which Sharon runs jointly with Ronnie Mulindwa, the father to her son, Lisbon. Ronnie did actually conduct the recruitment of the Blu-Ice bar gals and some of the qualifications were; they had to be prepared to put on high heels for at least 8 hours, had to be cute, eloquent, smart and in shape. 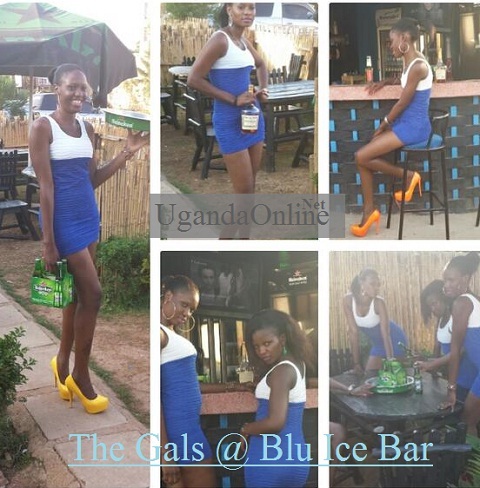 Some of the the Blu-Ice bar gals at the Naalya based hang-out joint. 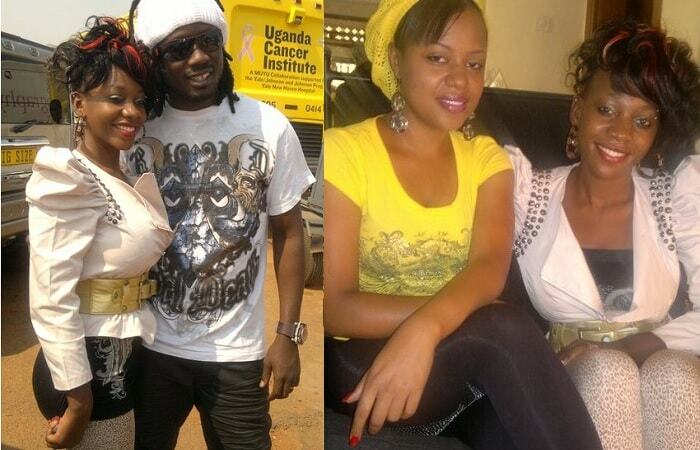 Ronnie and Sharon O had issues some months back, but just like any other couple, they made up and now, Sharon O says nothing can come in between them.